Give Dad a gift he will be proud to keep on his desk! 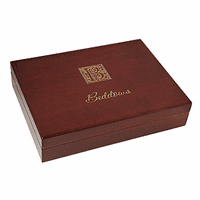 It's a piano-finish rosewood cigar humidor box, with a Spanish cedar lining and airtight seal closure! 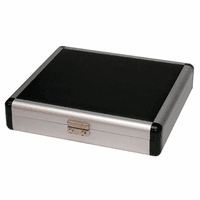 The inside of the box includes a hygrometer and humidifier, magnetically-attached to the lid. 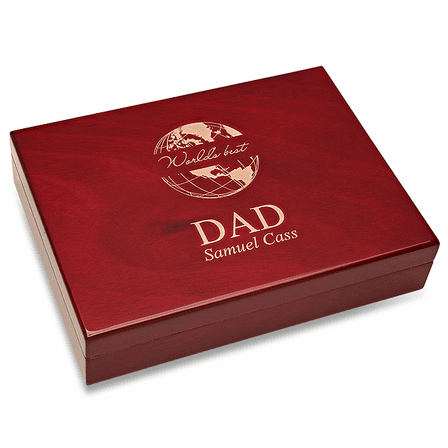 Dad will love your message on the top cover, which features our World's Best Dad design, complete with his full name, laser-engraved beneath for free! 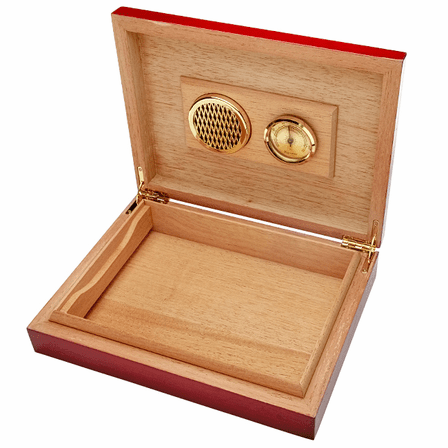 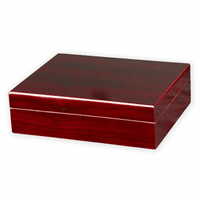 The humidor comes packaged in a gift box, ready for any special occasion!